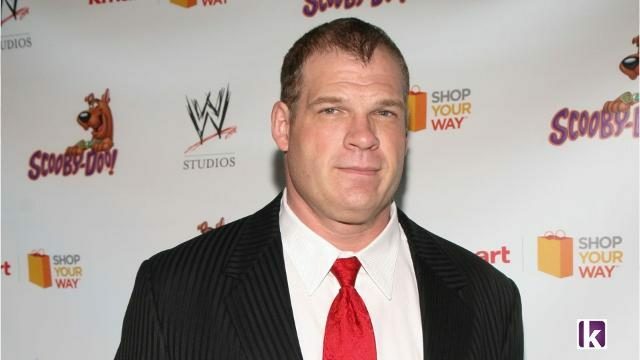 WWE superstar Kane will be contesting election for mayor from the American state of Tennessee. Kane, whose real name is Glenn Jacobs, will be contesting the polls on a republican ticket from Knox County. He will take on Linda Haney of Democratic Party in the election scheduled in August this year. Glenn Jacobs has played many characters in the WWE including a dentist by the name of Isaac Yankem before achieving fame as Kane. The sports-entertainment star was born into a military family is known for his libertarian views. He has studied English literature in college where he played American football and basketball. This is not the first time that a WWE superstars has stepped into the field of American politics. Hall of Famer Jesse “The Body” Ventura was elected governor of Minnesota from 1999 to 2003. Former CEO of WWE Linda McMahon is serving as Administrator of the Small Business Administration in the Trump administration.